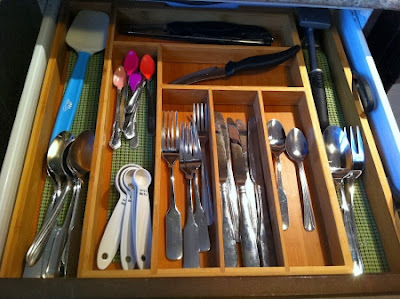 Since I've been organizing my kitchen drawers and sharing tips to help you organize yours, I thought I'd share some more pictures and ideas for how to organize kitchen drawers. 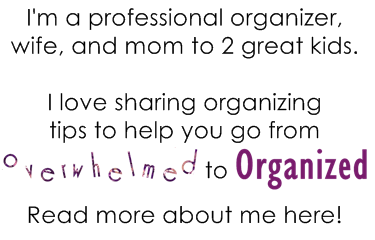 My friend Ginny from Organizing Homelife just finished a fabulous 31 Days series last month on how she organized her kitchen. 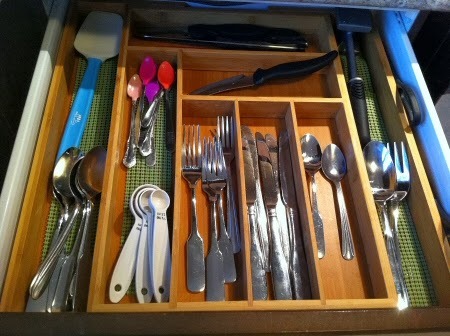 There were several posts with tips on organizing kitchen drawers. 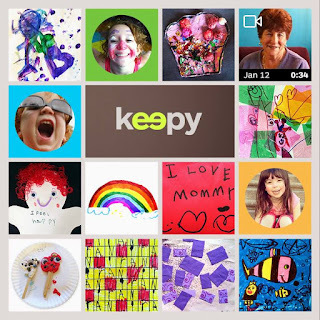 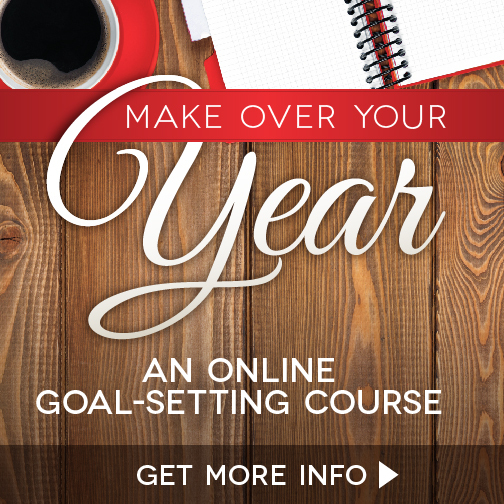 Here are a couple to give you ideas (scroll to the end of this post to see all the posts in the series). 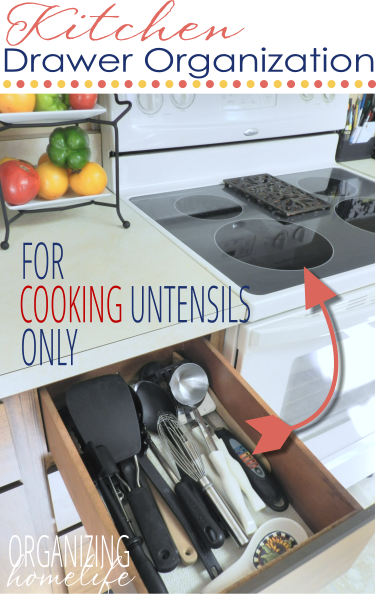 You can add rubber grip mats or placemats to help keep your utensils and gadgets from rolling around in your drawers. 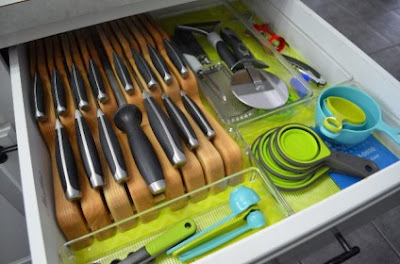 Many people also put pretty liners in their drawers to add a pop of colour to their kitchen. 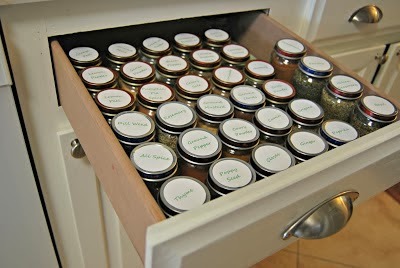 If you have extra drawers after you've organized your utensils and gadgets, you can use those drawers for food items like spices or tea. 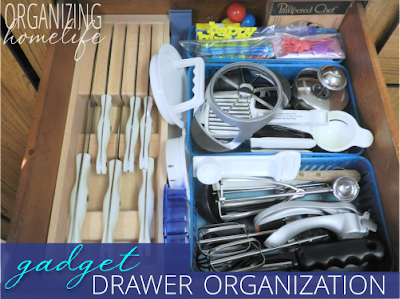 There are endless possibilities for organizing your kitchen drawers, depending on your space and your family's habits and needs. 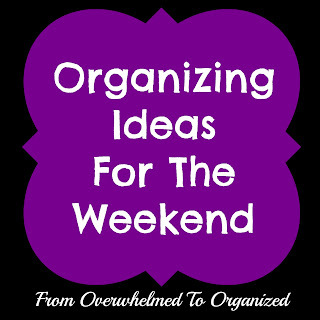 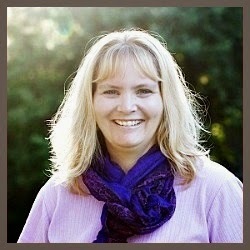 You can find more kitchen organizing ideas on my Kitchen Organizing board on Pinterest. 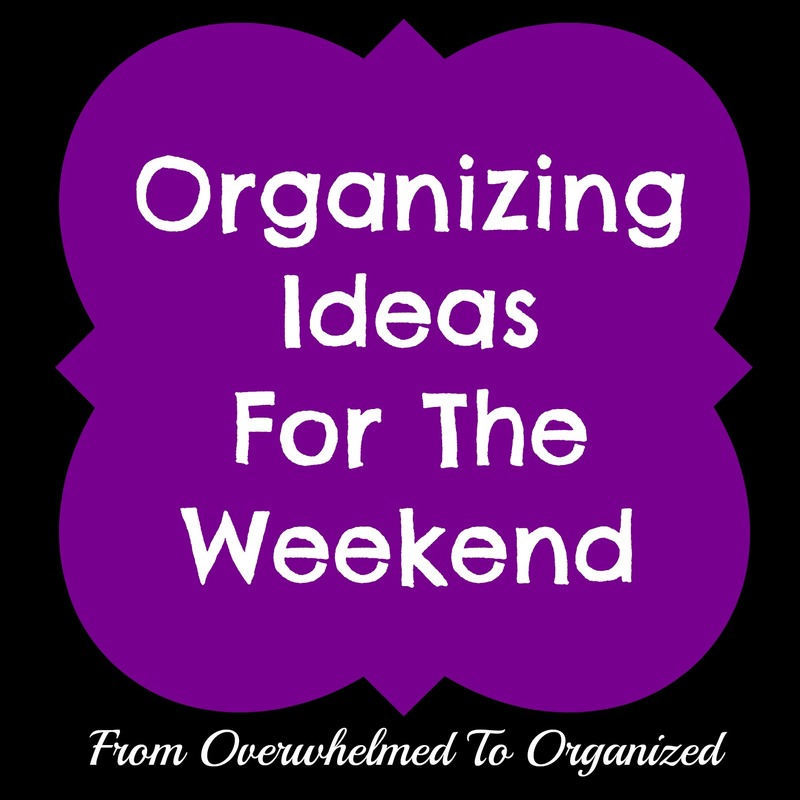 This weekend, spend some time organizing your kitchen drawers! 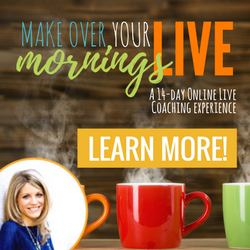 It will make food prep and clean-up quicker and simpler. 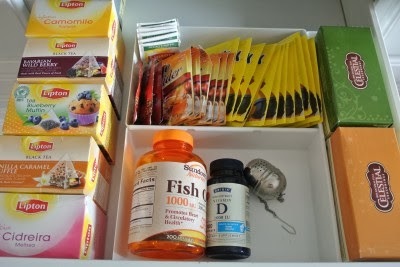 What do you store in your kitchen drawers? How do you organize the drawers in your kitchen? 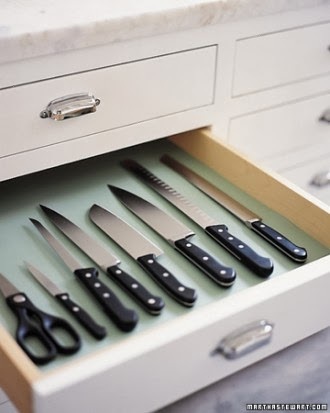 What is the biggest challenge to keeping your kitchen drawers organized?